The Councilor for Town Planning at the Torrevieja Town Hall, Fanny Serrano, recently held a press conference to inform about the different types of building licences that have been granted in 2017. 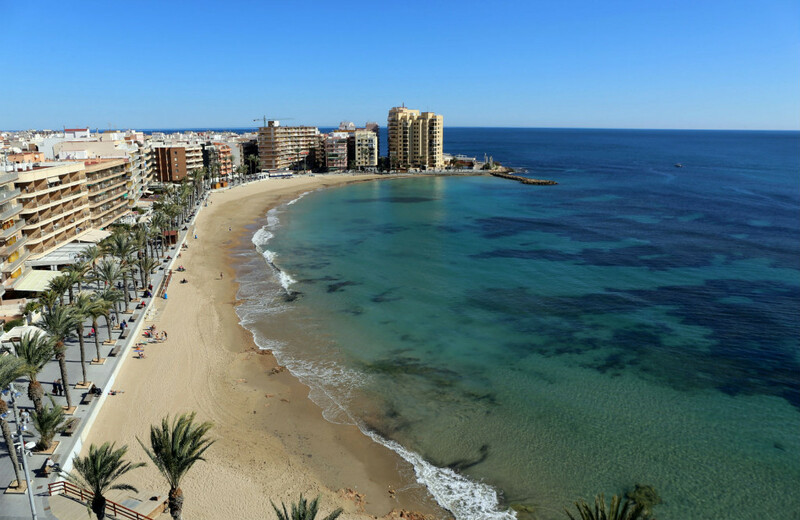 According to the Councilor, the number of unsold houses in Torrevieja is estimated at 160,000, while some 4,000 real estate transfers were carried out in the city over the last year. Serrano explained that 186 licences for major works were requested in 2015, while the number increased to 219 in 2016, and 251 major works licences were granted in 2017. These data confirm the fact that urban development activity is growing on the Costa Blanca and particularly so in Torrevieja.